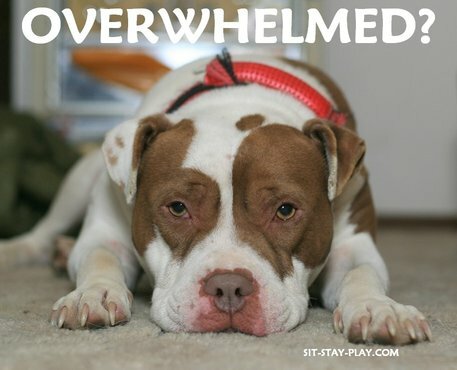 Does Your Compassion For Animals Have You Overwhelmed? Overwhelmed by your love for animals? Compassion. It’s a good thing. No, it’s a great thing actually! But what happens when an animal-lover is TOO compassionate and they get overwhelmed? Is there such a thing as being TOO COMPASSIONATE? People, especially non-animal lovers, will say that yes – there is definitely a point of too much – yet animal lovers tend to have other feelings about this issue. They tend to keep a spot open in their home, just in case. They tend to hold on to an animal that was only supposed to stay their temporarily because, “No one can take care of them like I do”. Are you overwhelmed with your love for animals? Are you suffering from compassion fatigue? So how can having too much compassion cause problems in your life? Let me preface the remaining part of this article by saying that compassion fatigue and burnout can happen to anyone. For the sake of this article however, I’ll focus on the those that work as pet caregivers. First, let’s take a look at what a home of a person who loves animals. This person may love animals so much so that they foster for their local animal shelter. They pick up random strays off the street or from Facebook postings. This person could typically be called, ‘The Crazy Cat Lady”, you know the type. Unkept. High grass. Trash overflowing. Not maintained. Algae could be growing on the siding. There might be a broken window here and there or a shutter or gutter hanging off. Many people that have lots of animals have homes that are falling apart. This is typical but then you run across a home that is beautiful from the road but horrific inside. Don’t let just outward appearance fool you. Before you even open the door you smell it. The odor burns your nose and makes your eyes water. As soon as you put your hand on the door knob you hear barking; lots of barking. When you walk in the living room, you’re immediately bombarded with a waft of pungent urine smell and yappy dogs. The smell, stuffiness and ear-piercing sound is overwhelming. Then you see the crates. There’s only three in the living room, not so bad right? But then a monstrous dog comes barreling down the hall way to greet you. His tail goes a million miles an hour, he slobbers everywhere and knocks you back as he lands his front feet directly on your stomach. And the cats. They’re everywhere! Yes, to an outsider it could feel overwhelming. For the person who lives in that house, loves those animals are their lifeline, or so they think. Burnout has many faces and you can see it on some faces. A person might look overwhelmed, tired, haggard, they may act sluggish. A woman might stop styling her hair and wearing make-up. A man may quit shaving and keeping up with grooming habits. Weight gain. People who are stressed out and burned out often gain weight. They stop exercising and going out with friends after work. A person who is burned out, overwhelmed with life or is suffering from effects of compassion fatigue might have a house that I described above. But maybe their house is immaculate! When they stress out, they clean. This behavior is rare in cases where people have an abundance of animals, especially in hoarding situations. The cleaning part stresses them out which in turn leads to more stress and uncleanliness. It’s a vicious cycle. A person who works in the trenches of animal welfare and animal rescue might be a Dr. Jekyll and Dr. Hyde. They may come to work dressed to the 9’s but the inside of their car and home might be a disaster and they’re completely overwhelmed. When Does Burnout Become Compassion Fatigue? From the research I’ve done on the topic, there’s no clear cut, definitive line per se, but the quote above from Dr. Charles Figley gives you a good idea of what compassion fatigue is. There’s clear signs you can watch for, and your friends, family and co-workers, can often spot them sooner than you can because of denial. See this website for more information. If you’re in the animal rescue field you live on a constant emotional roller coaster. You’re heart is filled with so much love for the animals you help and so much hate and anger at the humans who are responsible for their pain. Whatever animal field you work in, please do a checklist on yourself. Do you see yourself in any of the things presented here? Does your life revolve around your animals? Do you often cancel dinner plans with friends (or fail even make plans anymore) because you don’t want your animals home alone? 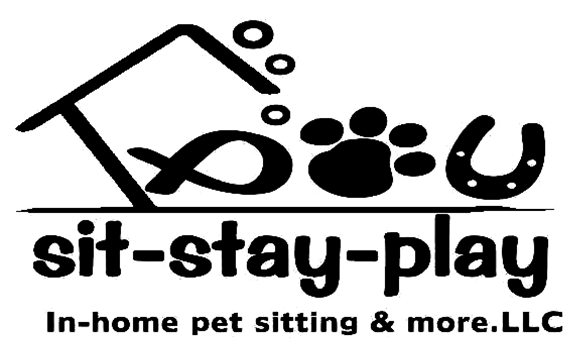 Are you short on cash every month because you have so many animals you’re taking care of? Do your dogs spend 8+ hours in the crate everyday because you have so many dogs you can’t let them live normally in your house? Does your house stink when you walk inside? Do you look at the pile of dog poop on the carpet and think, “I’ll clean it up later.” But later never comes? If you answered yes to any of these questions, it might be time to get some help. You might need to find new homes for some of your pets. Try contacting the shelter that gave you the animals to foster. Tell them your situation. Ask to return the animals. You might need to reclaim your life! Suicide is also something to mention here. In 2014, Dr. Sophia Yin, veterinarian behaviorist, best selling author and leader in positive dog training techniques, committed suicide. Her life’s work revolved around animal care and when she passed away, the animal-field was shocked, to say the least. Her death has led to more communication about compassion fatigue, burnout and prevention. Think about this: Nothing in life is worth ending your life for. 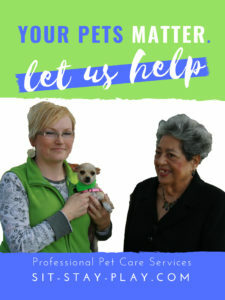 The pets in your care love you and if they could talk, they’d understand that you’re overwhelmed. They’d understand if you need to find them a new home or return them to a shelter. Please don’t think that you’re the ONLY ONE who can take care of them. And also, please remember that living a life stuck in a cage or crate, without living life like a ‘normal’ pet is no life. If your pet has to live in their own waste because you can’t find the energy to clean it up, you’re overwhelmed and need help. In a recent mental health survey, one in six veterinarians have contemplated suicide. National average for American workers is 1.5 per 1 million. Animal rescue workers suicide rate is 5.3 per 1 million. That’s completely crazy and I understand why some animal rescue workers think about suicide. When you see so much abuse, cruelty, stupidity and all out hell, your mind, body and heart can only take so much. If you are overwhelmed, suffering with compassion fatigue or are thinking about suicide, please visit The National Suicide Prevention Lifeline or call 1-800-273-8255 or visit American Prevention for Suicide Prevention. 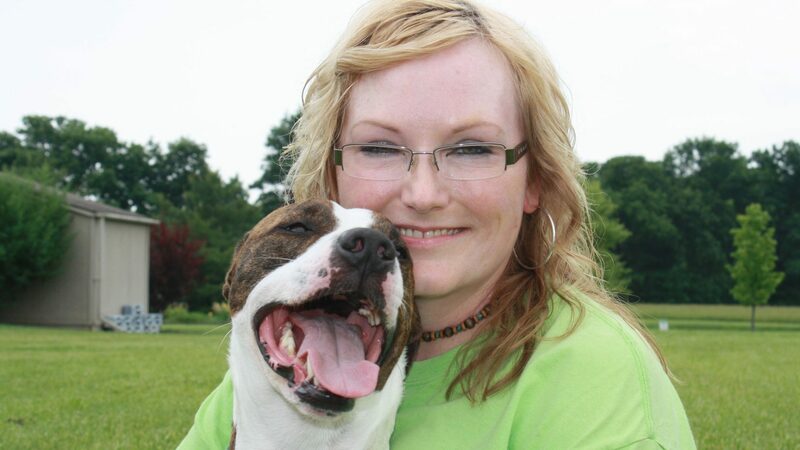 How Can Animal Shelters and Rescues Help Their Staff, Volunteers and Fosters? Animal shelters and rescues can help their staff tremendously by making sure they aren’t overworked. Volunteers shouldn’t be overworked either. You might lose good staff or volunteers when they feel overwhelmed. Other ways shelters and rescues can help is to give thank you’s profusely and honestly. Suggestions for other ways to say thank you and show them how much their help is needed and appreciated can include catered lunch once in a while, gift card with handwritten note inside or end of the year Christmas dinner. Personally, I think every rescue and shelter needs to do mandatory and random home checks on anyone who fosters for their organization. If a foster doesn’t agree to have their home visited periodically and unannounced, they wouldn’t foster an animal if I ran the organization. High standards should be the norm. Most importantly, in order to keep staff, volunteers and fosters from facing burnout and compassion fatigue, they need to have down time. Encouraging them to participate in organized sports, concerts, plays and exercise are all good ways to help ensure their lives aren’t focused on animals and animal welfare 24/7. Your heart is so big and you want to help every animal you see. But you can’t. As heartbreaking as that is there are pets dying and being abused right now that you can’t help. This turmoil might eat you up inside and cause you to bring in more and more pets. But are you REALLY helping them? If your house is a mess, spouse or partner is frustrated with you because you can’t keep the house clean, it stinks all the time, your kids won’t bring friends over because of all the animals, this is a gentle reminder to wake-up. It might be time for you to rethink what you’re doing. There’s help out there and if you’re afraid to contact a shelter and ask for help, give us a call, 765-744-5688 or send a message through this form. We’ll do our best to help.